PLUSCO 967 Brilliant Blue is an excellent, all-purpose cleaner and degreaser, especially designed for oilfield and heavy industrial use. PLUSCO 967 Brilliant Blue is formulated such that it contains a balanced combination al detergents, softeners, emulsifiers, corrosion inhibitors and grease dissolving chemicals. 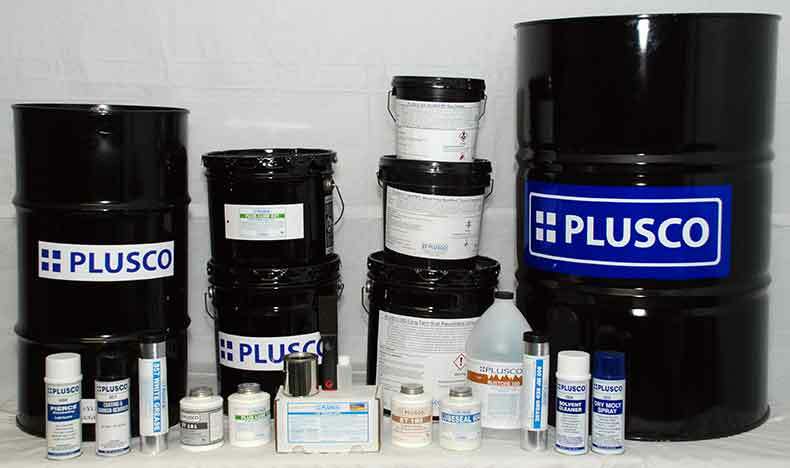 This enables PLUSCO 967 Brilliant Blue to penetrate and dissolve grease buildups, oils, waxes and soils. PLUSCO 967 Brilliant Blue is very powerful, yet at the same time it is a gentle degreaser which is non-corrosive to metals, safe on fabrics and will not dull painted surfaces. PLUSCO 967 Brilliant Blue is an excellent safe product for degreasing and cleaning auto, industrial engines, machinery, oil rig, plastic, trucks, tools, floors... etc.